I recently got wind of this little site named: A Suit that Fits. They’re an online tailored suit service similar to Indochino but offering tons more customisation and catering to women as well. I don’t really want to get into rehashing the tired benefits of getting your suits made to measure but I do want to give a shout out to their wonderful Load Your Lining service. A Suit that Fits basically started out with a dream (and a credit card) by two Brit entrepreneurs and apparently, one of the founders kept his day job to keep the company liquid. Anyway tailored suit can be ordered online and either delivered to your door or picked up at one of their branches for £259. 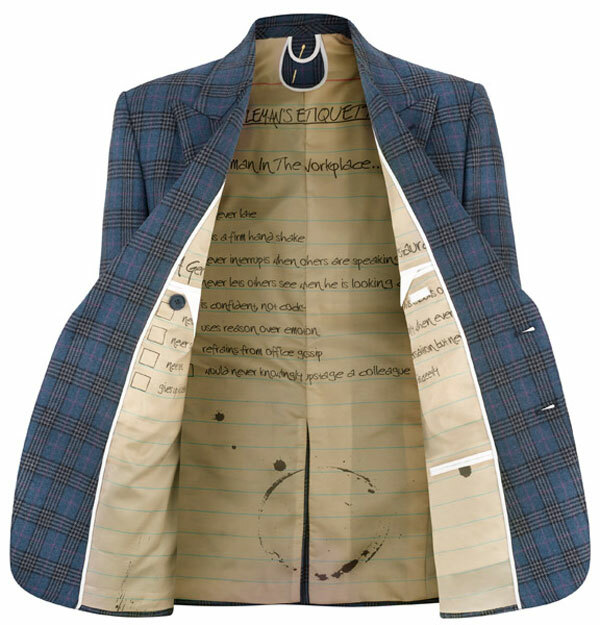 And while most online tailors tend to have very limited customisation options, this internet start up changes the game with a very interesting concept- BESPOKE INNER LININGS.